Jenny Offill’s heroine, referred to in these pages as simply “the wife,” once exchanged love letters with her husband, postmarked Dept. of Speculation, their code name for all the uncertainty that inheres in life and in the strangely fluid confines of a long relationship. As they confront an array of common catastrophes—a colicky baby, bedbugs, a faltering marriage, stalled ambitions—the wife analyzes her predicament, invoking everything from Keats and Kafka to the thought experiments of the Stoics to the lessons of doomed Russian cosmonauts. She muses on the consuming, capacious experience of maternal love, and the near total destruction of the self that ensues from it, as she confronts the friction between domestic life and the seductions and demands of art..
Well, hmm. Perhaps I’m in a slump. I’ve heard almost nothing but awesome things about Dept. of Speculation and it just didn’t grab me the way I expected. 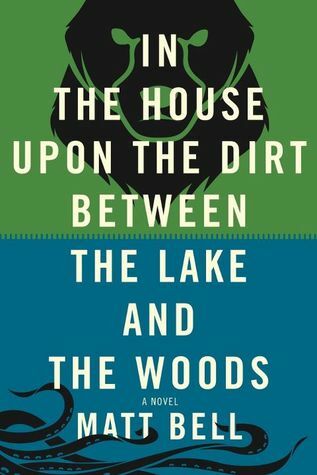 I enjoyed it overall, but I think the subject matter is deep and complicated, but being such a short novel (only about 170 pages) I feel like some of the situations and feelings “the wife” had were glossed over. The free-flowing thought prose jumped around and I had trouble staying focused on the when/where/what. She obsessed over microscopic details in her life and marriage—can’t see the forest for the trees? I just never felt invested in the characters, or had any empathy for them. However, I did find the writing style fresh and interesting, with some very lovely, compelling phrasing, almost on a poetic level. I have had a trying few weeks here, so maybe it’s me and I’m in a slump. 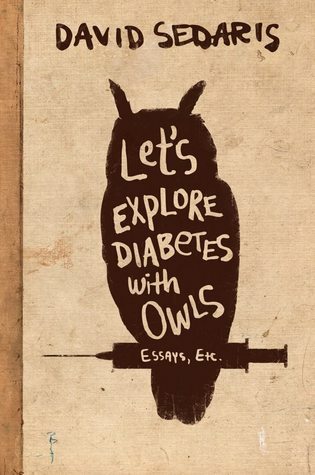 I think if I had been able to really concentrate and focus on this novella in one or two sittings, Dept. would have had more of an impact for me. I would definitely give it a re-read at some point. Dept. 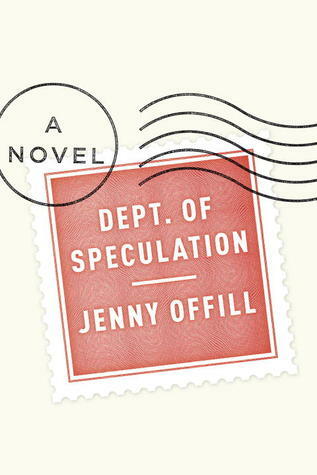 of Speculation is my third book of five for the KC Library’s Love on the Rocks Adult Winter Reading Program. Read from February 18 to 28, 2015. This is a tough book to review! I was very intrigued by the darkness of the premise, and though I felt like giving up a few times I’m glad I ultimately stuck it out. 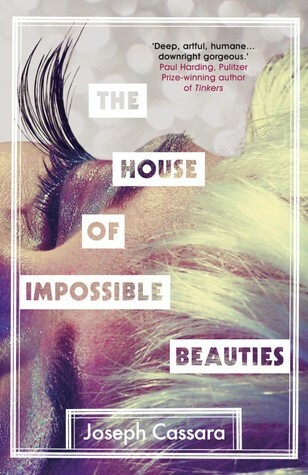 In the House has so many converging elements, including magical realism, horror, folklore… even some action and mystery thrown in. “Mythical” is just about the perfect word to describe it overall, too. The breakdown of the couple’s marriage is painful, the husband’s descent into fury is kind of frightening, even. It just made me think, how far is this man going to go? Is this even about having children anymore? It was really thought-provoking. Charlie Thurston narrated this audio version, and I had to set it to 1.5x speed—normal was just a little lethargic for me! But the clip of his voice at 1.5x made the poetic nature of the prose much more theatrical. I don’t think In the House is for everyone—ratings on Goodreads are starkly divided. Once I let go of things making sense and just went with the dreamy quality of the story I enjoyed it a lot more. I’m counting In the House as book two of five for the KC Library’s Love on the Rocks Adult Winter Reading Program. Listened to audiobook from January 13 to February 5, 2015. 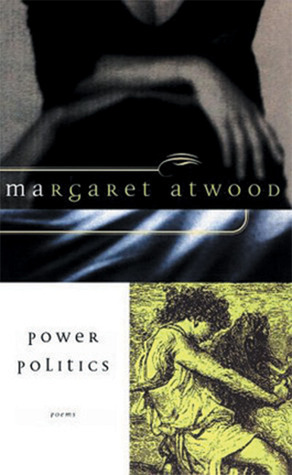 Margaret Atwood’s Power Politics first appeared in 1971, startling its audience with its vital dance of woman and man. 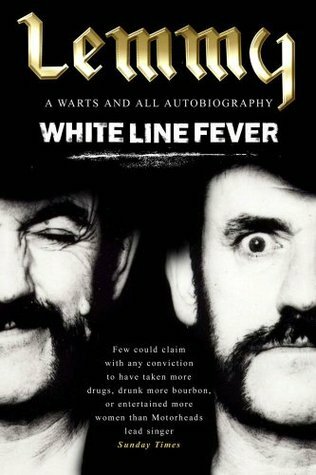 Thirty years later it still startles, and is just as iconoclastic as ever. These poems occupy all at once the intimate, the political, and the mythic. Here Atwood makes us realize that we may think our own personal dichotomies are unique, but really they are multiple and universal. Clear, direct, wry, unrelenting—Atwood’s poetic powers are honed to perfection in this important early work. I didn’t quite get a sense of separate poems—it was more like one long poem. There is a very strong sense of love, pain, violence, and betrayal. The jilted lover’s intense focus on “You” is especially powerful. There were parts of the collection that resonated deeply and made me reflect on the dark, angry thoughts and feelings that I may have experienced after particularly arduous breakups. I was pretty busy last week, otherwise I’m sure I could have read the whole collection in one sitting (even less than an hour) rather than over a few days. I’m counting this as one of my reads for the KC Library’s Love on the Rocks Adult Winter Reading Program. Read from January 29 to 31, 2015. You guys! I’m so behind. I meant to write up this post more than a week ago. Well, same as always, I got distracted by real life! Last weekend my parents were in town and I had a concert, and the weekend before that I was sick (BOO) but of course that does afford one lots of reading time, so I was able to finish this year’s KC Library Winter Reads program! This year’s theme was “Stop Me if You’ve Read This One,” all in the humor genre. 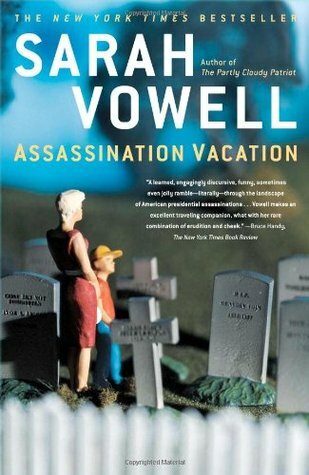 Last month I read The Rosie Project by Graeme Simsion (click for review) also for the program. I was glad to read humor since it’s not normally a genre to which I naturally gravitate, but I’m glad to get into something dark and heart-wrenching this week. Narrator Don Tillman 39, Melbourne genetics prof and Gregory Peck lookalike, sets a 16-page questionnaire The Wife Project to find a non-smoker, non-drinker ideal match. But Rosie and her Father Projectsupersede. The spontaneous always-late smoker-drinker wants to find her biological father. 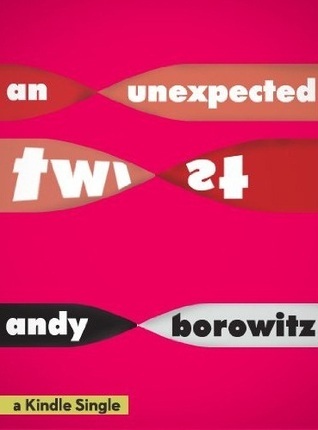 She resets his clock, throws off his schedule, and turns his life topsy-turvy. Welp, turns out I was right about myself and romantic comedy is just not really my thing. The Rosie Project is a cute, quick read, and I enjoyed a few chuckles here and there, but overall I thought it was a bit formulaic and predictable. With the few chuckles came as many (or more) groans. I was uncomfortable with how Don seems to not be aware he has Asperger’s (or is on the autism spectrum). I found that really strange and just way too unlikely to fully suspend my disbelief. Don is 39 years old, intelligent, educated (in genetic science, no less! ), seems to care about his health, has seen therapists, has researched and given lectures on Asperger’s… really? His own mental health disorder (autism or otherwise) has gone undiagnosed? The other thing that bothered me is that Don was described as being “quirky,” “wired differently,” “an expert at being laughed at.” I don’t know. I guess this kind of glib characterization of complex mental health disorders stuck in my craw. The rest of the characters were pretty one-dimensional to me. Gene and Claudia were okay, but the portrayal of academics was sadly clichéd. Rosie, Don’s love interest, was predictably his polar opposite and ridiculously shallow to boot. I didn’t like her much. hover-over spoiler here. I have to admit I became bored around 60% in, and probably would have given up if not for the positive reviews all over the place and the challenges/discussions involved. The more I’m thinking about the book for this post, though, the less positive I feel about it 😦 I wonder if I would have liked this more if Don had been diagnosed, and having an autism disorder would have been a real part of the story rather than “Oh he’s just unusual and idosyncratic!” There was huge potential here that sadly went by the wayside. 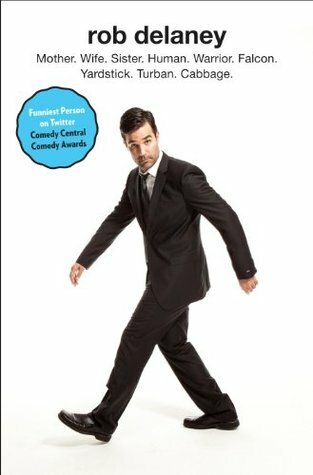 I understand why The Rosie Project is a big hit, though—turning the typical romantic comedy on its head by featuring a male protagonist rather than a female one, the whole quest to discover Rosie’s biological father was fairly compelling, and it’s ultimately an unchallenging, feel-good novel. A fluffy rom-com film adaptation is inevitable, no doubt. Although I’m definitely in the minority on my feelings about The Rosie Project, I’m glad I read it to get out of my comfort zone for the Eclectic Reader Challenge and I look forward to discussing it more with the Fellowship of the Worms soon! 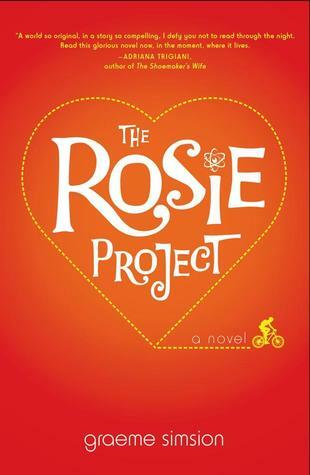 The Rosie Project is my romantic comedy for the 2014 Eclectic Reader Challenge, and marks 1 of 12 completed on the list. Read from January 24 to 30, 2014.